CAIRO — Premier League leading scorer Mohamed Salah said Sunday he is insulted over the unauthorized use of his image and blames the Egyptian Football Association in a dispute that comes less than two months before the World Cup in Russia. The Egyptian soccer star is furious his image features prominently on the outside of the national team’s plane, which was provided by official sponsor WE. "Sorry but this is a major insult … I was hoping the deal would be classier than this," Salah tweeted Sunday. Officials at Egypt’s soccer association did not respond to repeated phone calls seeking comment. However, Egypt’s Youth and Sports Minister Khaled Abd Elaziz said he is communicating with all of the concerned parties to solve the dispute. "Especially since Egypt is going to participate in the 2018 World Cup," Elaziz tweeted hours after Salah’s. "Mohamed Salah is an idol for Egyptian youth, loving and loyal to his homeland and represents his country in Europe in the best way." "We have not even been contacted for a resolution! Nothing! Complete silence!" he said in his own tweet on Saturday. 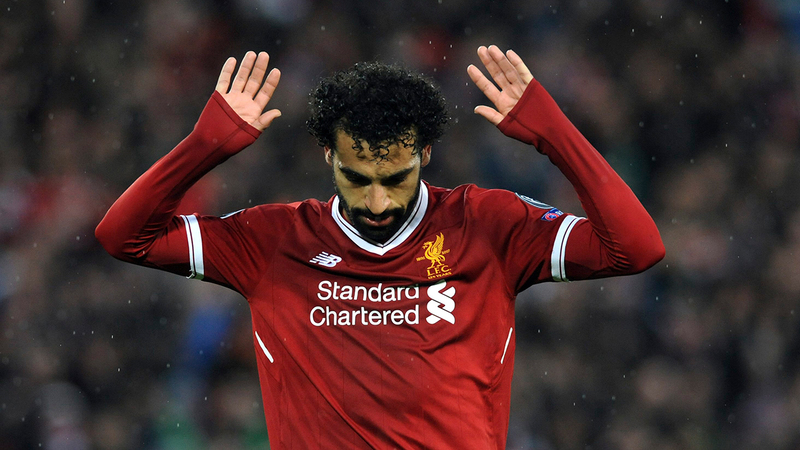 Abbas argued that EFA and its sponsor, advertising agency Presentation, had no right to use Salah’s image without written consent from MS Commercial, Cayman, the firm that owns Salah’s image rights. Salah’s tweet went viral on social media and Egyptian fans launched a twitter hashtag, Support–Mohamed–Salah to show solidarity with their beloved player. Egypt opens World Cup competition in June. The country qualified for the tournament for the first time in 28 years and its chances in Group A against host Russia, Saudi Arabia and Uruguay rest largely on the 25-year-old Salah’s shoulders.